We all love a good tease, and that’s exactly what Triumph has been doing with the run up to the full-reveal of its all-new Scrambler 1200. 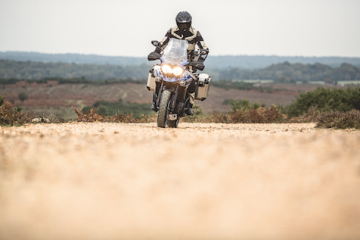 In the videos posted across the web, the marketing has all been leading to the motorcycle’s disclosure – due to take place on 24 October. Releasing videos one-by-one over the last month, Triumph has been teasing the bike with the caption “a new riding revolution starts here!” Details of the Scrambler are sparse but they do mention that the 1200’s dual purpose power and capability has been built for both on-road and off-road, and is one we at ABR can’t wait to get our hands on. 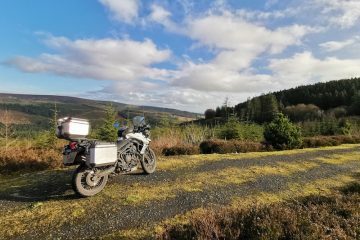 Set to take the place as the new modern classic model, the company has stated that the bike will bring “never-before-seen levels of dual-purpose capability”, while also promising that the 1200 is a “genuine game-changer”. High expectations are being set from Triumph to say the least. 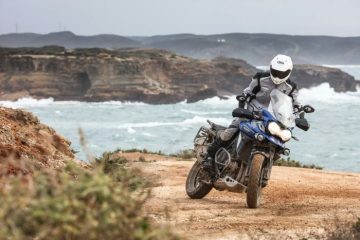 Due to the popularity of the Scrambler range, alongside the amount of interest the new 1200 has garnered, Triumph’s marketing team has released various clips of the bike in action to their YouTube channel. 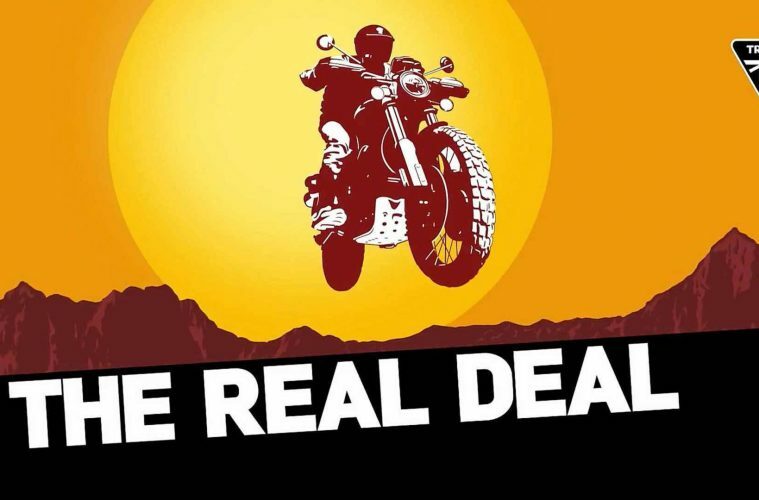 The first of which (see below) simply has the motorcycle moving swiftly through a title card saying “Coming Soon”, before turning into a graphic of the bike. 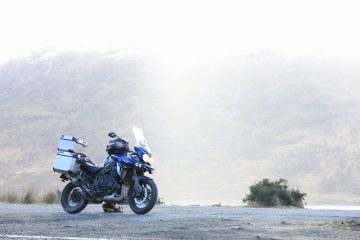 The latest clip to be uploaded to the video sharing site has again showed off shades of the motorbike, with the wheel being particularly highlighted here. 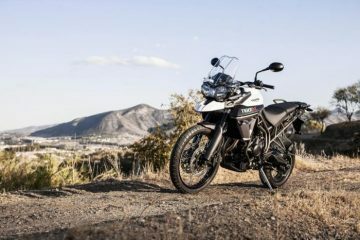 Triumph also takes advantage of the opportunity to mention that the Scrambler 1200 has “class leading equipment” and a “thumping high power engine”, among others. No pricing has been revealed so far but it’s fair to say that come 24 October, all will become much clearer. There have been a lot of teases for Scramblers as of late, with Ducati showing off the newly updated Scrambler Desert Sled at Intermot 2018 in Cologne. These short teases are getting all of us at ABR very excited and we can’t wait to see what the finished Scramber 1200 will look like, but what do you think? Are you looking forward to seeing the full reveal? Let us know?